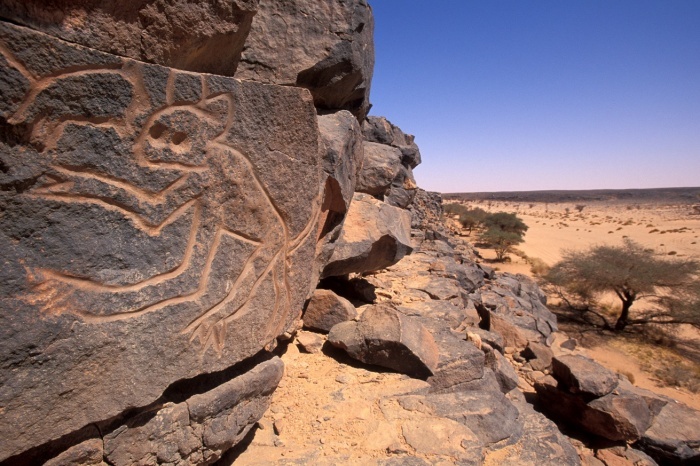 Travel out of Tripoli along the west coast to explore the well-preserved Roman city of Sabratha, a UNESCO World Heritage Site. 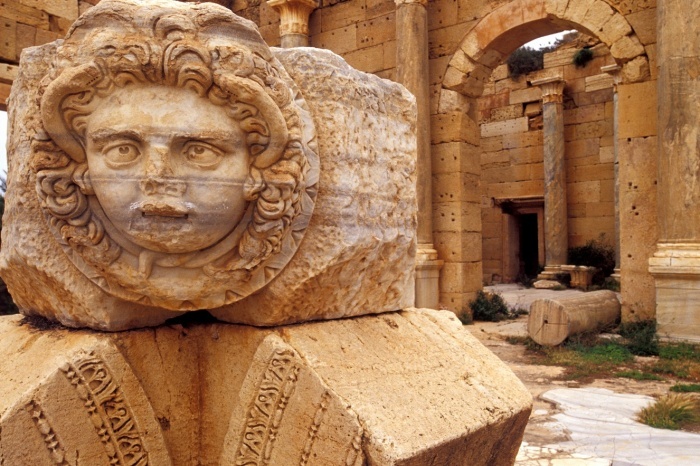 Sabratha city was a permanent settlement from the 4th century BC, and grew during the Roman period. 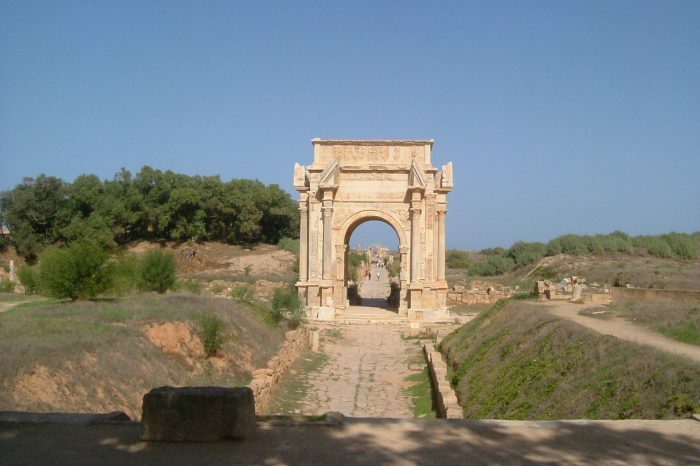 Like Leptis Magna, Sabratha began as a settlement to service the coastal trade of the Carthaginians. The most prominent features are the roman public arenas, the temples of liber pater, hercules, the forum, and public paths. 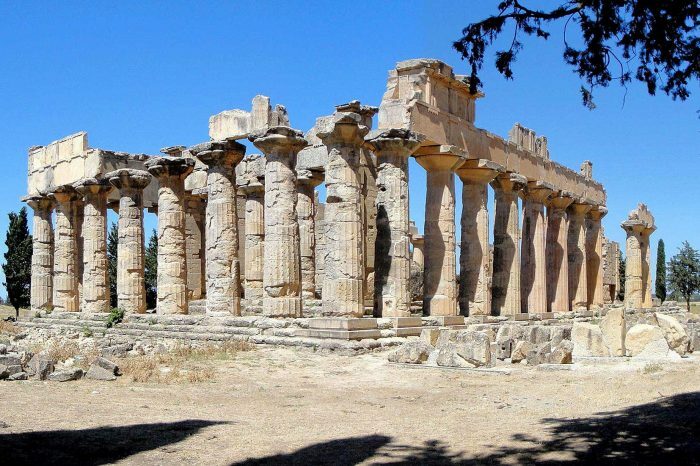 ruins of the earliest phoenician settlements have been found beneath the roman town in the area between the forum, sea and 2 mausoleums, one of which was completely restored. The main monument is the Theatre, used in modern times as a theatre and concert hall. There are a variety of public baths, temples and fountains, with many first class mosaics both on site and in the adjacent Museum.